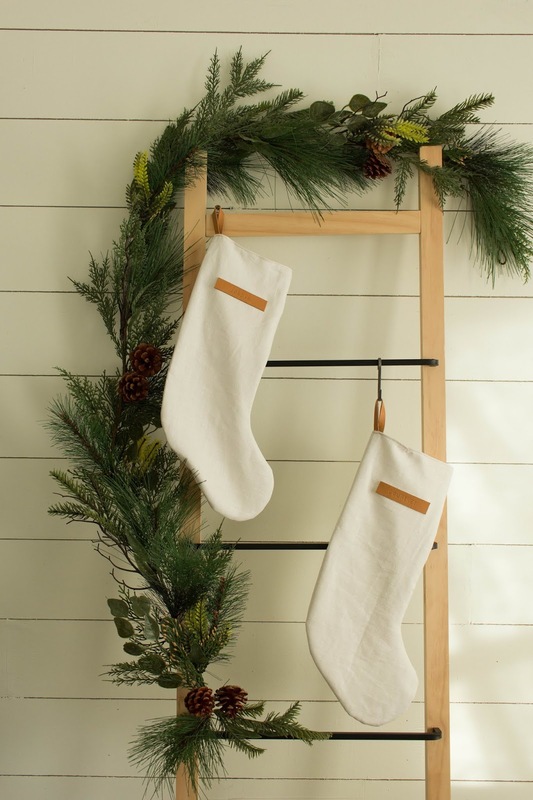 I felt it was about time for new Christmas stockings and found some beautiful simple ones on Pinterest a while back that inspired these. They were surprisingly easy which is great if you have a large family! 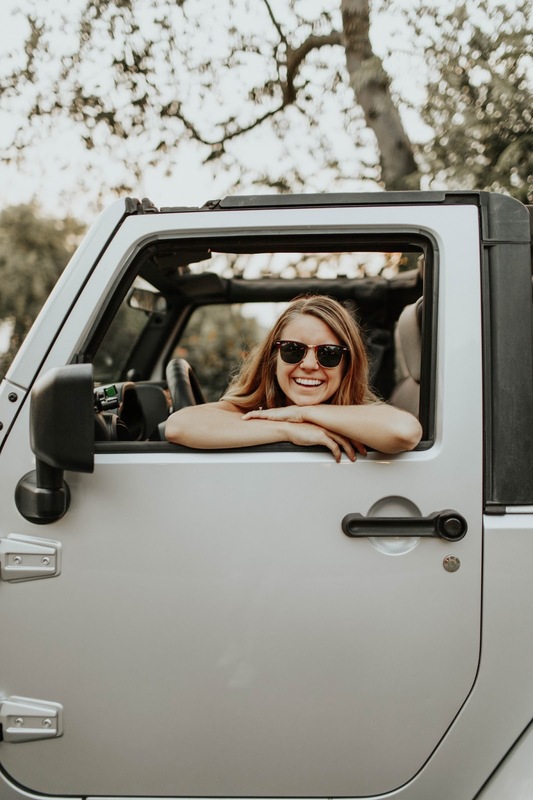 I love that you can customize them by adding pom-poms or a large initial hanging from one side or you can even embroider a name instead of using leather to personalize them. Materials: 1 yd. 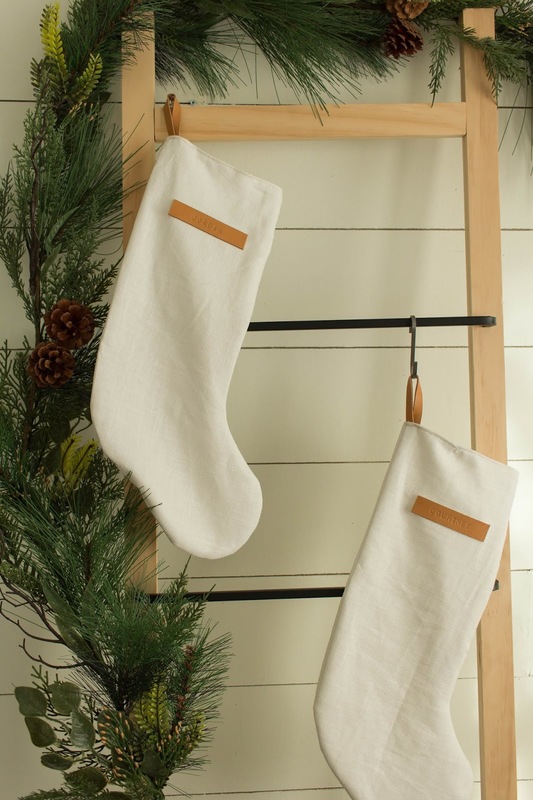 linen (this makes two stockings), veg tan leather scraps, metal stamps, hammer, bonded tape, sewing machine. 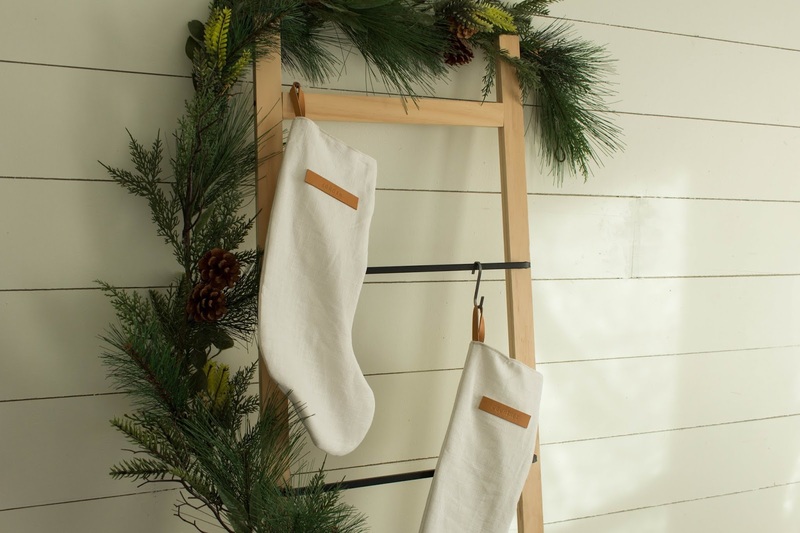 How to: I followed this simple tutorial for the stocking shape with white linen I found at Joann fabrics. Both the inside and outside are the same white linen. 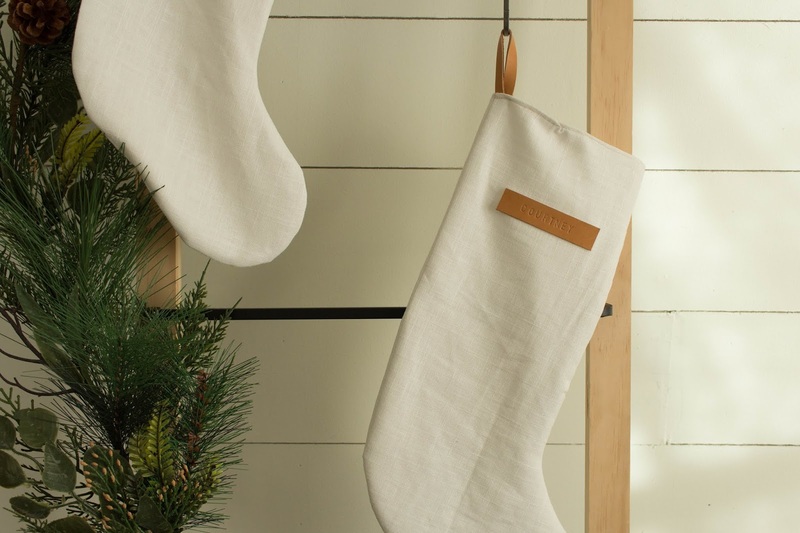 I added a touch of leather stamped with names and attached them to the stocking with leather bonding tape. 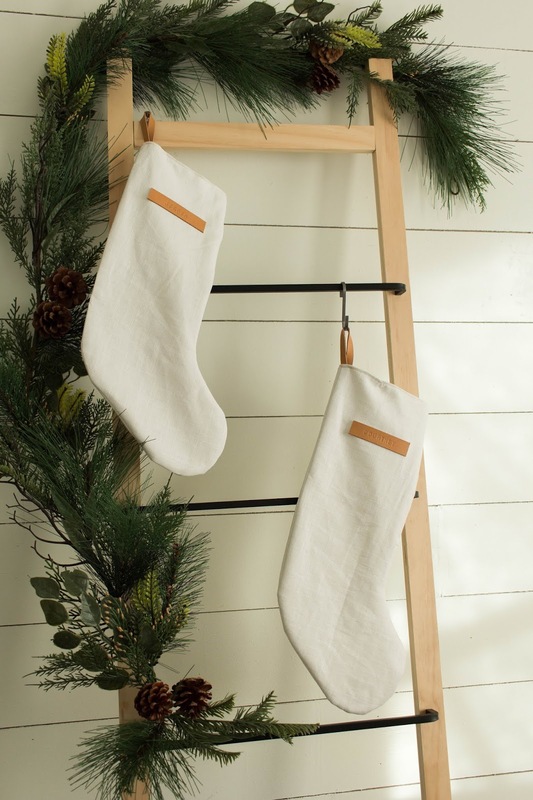 They are shown here with my wood and iron ladder which is a simple Ikea hack!